Chiang Mai Hotels and Resorts | CNXGuide.com - your guide to Chiang Mai, Thailand! Accommodation in Chiang Mai ranges from backpacker-style hostels all the way up to 5-star luxury resorts. Many people find the short-term furnished apartments to be a great way to experience this area. These apartments are plentiful and often cheaper than a hotel. If you're staying for a month or more, this is definitely the way to go! Please check out our list of hotels, apartments and resorts below! Le Canal Boutique is a friendly, centrally located guesthouse right on the North wall of the Old City near everything. I've found this to be an awesome, quiet, budget-friendly place to stay and the owner is friendly and helpful. 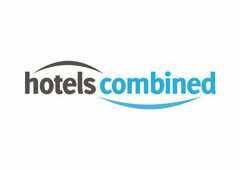 HotelsCombined.com has many great hotels and resorts in Chiang Mai and the surrounding area of Northern Thailand as well as many other Thailand and Southeast Asia destinations. 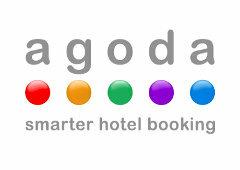 Agoda has many great hotels and resorts in Chiang Mai and the surrounding area of Northern Thailand as well as many other Thailand and Southeast Asia destinations.